Foss Waterway Seaplane Float re-installed and ready for your enjoyment! Up to 4 hours free parking, Enjoy downtown Tacoma. 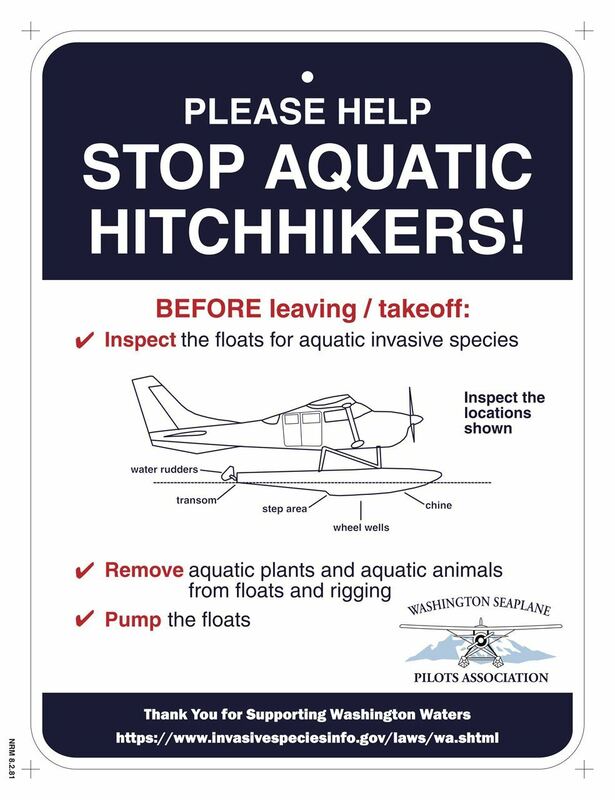 The mission of the Washington Seaplane Pilots Association is to protect and grow seaplane access to Washington waters, promote safe and responsible seaplane operations, foster communications among owners, operators, service providers and the community, and to facilitate events sharing the joy of seaplane flying in Washington and the Pacific Northwest. Please join us.